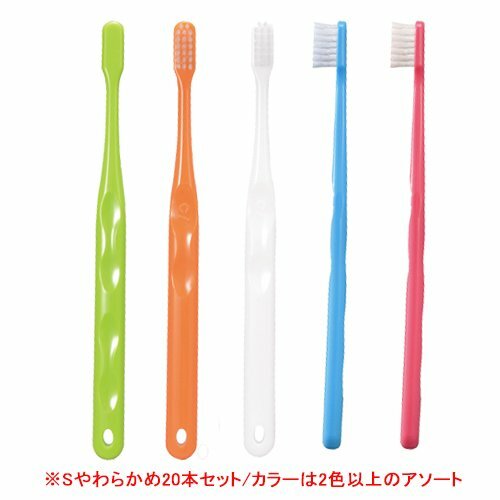 Ci700 adopt two different types of bristles: ultraslim bristles + round bristles to remove plaque in periodontal pockets and between teeth effectively. Slim head allows users to reach all corners in the mouth easily. Ultraslim bristles can slide between teeth and remove plaque.